Last month the surprising news that one of the Miami Beach condos, the trendy Gansevoort South Beach was having behind the scenes monetary hassles ended up forcing to the building to switch hands in terms of ownership. It appears that there are still some shakeups that need to be addressed. In addition to having new owners, the Gansevoort South Beach is now also under new management, a move that has not been met with open arms by the original Gansevoort developers who are also the founders. 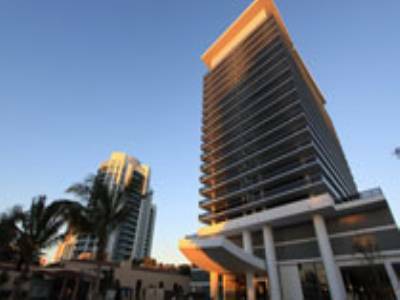 Lender Credit Suisse has now decided to switch over management of the Miami Beach condo to a company called Coral Hospitality, based in Naples. Those of you who frequent should know that despite the drama going on behind the scenes, the new manager stresses that Gansevoort South Beach will continue its status as one of the hottest Miami Beach condos with no disruption in service. Does this news make you think twice about the Gansevoort condo’s future longevity and quality of service? Just north of where you’ll find all of the much discussed Miami Beach condos is Sunny Isles Beach. 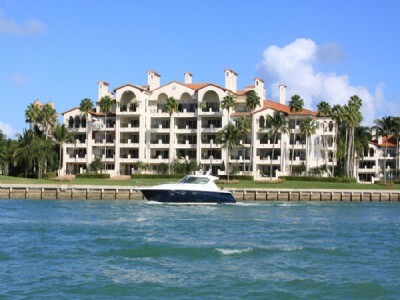 Positioned right next door to Bal Harbour and just south of Aventura the city is well known for its many beach and oceanfront condos, many of which are actually quite recent in terms of when they were built. The problem is that a good number of them remain empty. 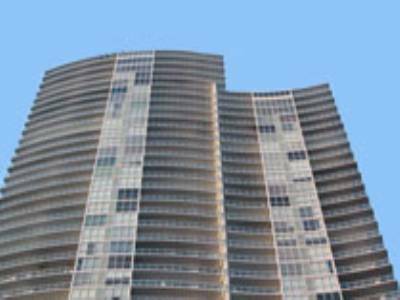 More than 6,000 units within the existing Sunny Isles condos are considered new yet nearly 25 percent of them remain empty. 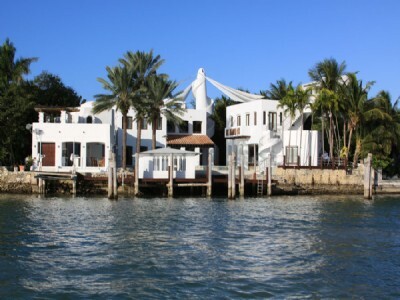 Obviously Sunny Isles Beach is not the only area that has faced such tough conditions. Many new Miami Beach condos have also struggled to find willing buyers and others have collapsed before they were even started. For those who are willing to look, there are a number of Sunny Isles Beach condos that rival Miami Beach condos, the recent Jade Ocean and Jade Beach condos being a good example. 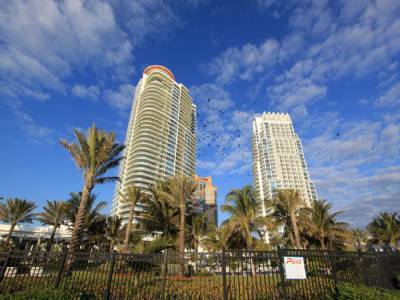 Sunny Isles Beach is also the home of several Trump condos, a few of which have had to slash prices in order to spur demand. If Miami Beach doesn’t sound too appealing, you can enjoy a similar experience over in Sunny Isles Beach. It might be President’s Day but there are plenty of reasons to take advantage of the long weekend and explore what’s happening in and around the city. If you’d rather not stay not in bed and if you aren’t watching the winter Olympics, here are a few places you can check out. A brand new boutique called Y3 has opened near the Miami Beach condos on Lincoln Road. Focusing on hip clothing and accessories for both men and women, the upscale store features creative designs by designer Yohji Mamamoto. Also on Lincoln Road is Doraku’s, best known for its amazing sushi. However if you visit between 5 pm and 7 pm, you can participate in Doraku’s happy hour and enjoy a dish for $4 as well as drinks for the same price. Best of all, you can visit from your Miami Beach condos at anytime as Doraku’s does not require a reservation. For the ladies who want to seize the opportunity of an extra day off for some pampering, make sure to the Salon Vaso over near the South Beach condos on Alton Road. The upscale salon currently has a $10 manicure promotion until the end of April. Foreclosures may have finally dropped in South Florida but in markets like Miami Beach real estate they still remain a problem that many are looking to solve. From banks agreeing to modify existing loans to federal assistance programs, these efforts have had some degree of success, however limited. Take for example one of the latest initiatives by Citigroup. Instead of having to endure a messy eviction and the expensive foreclosure process, Citigroup announced yesterday an effort to sort of “bargain” with delinquent homeowners. Those who may not wish to refinance or are not qualified to do so can keep their homes for a maximum of six months without having to pay a mortgage. The catch is that the home must be kept in good condition. 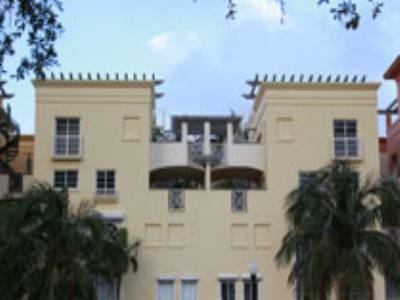 Could such a deal gain sufficient traction in a market like Miami Beach real estate? The program aims to solve one of the key problems lenders face when dealing with a foreclosure property: the costs involved in having to repair homes that have been in nearly unlivable condition. What do you think? Does this sound like another failed attempt to curb delinquencies or is it something that could start to make a dent in Miami Beach real estate foreclosures? The Related Group is well known for its many Miami Beach condos and the prolific attention it places on spearheading new projects. 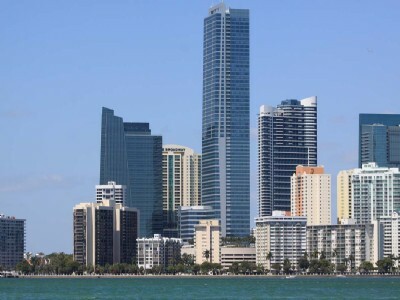 It’s responsible for buildings like ICON South Beach, the posh Apogee condo in the South of Fifth area and the trendy 50 Biscayne in the downtown Miami area. It seems that the ups and downs of the market are trickling down to the Related Group itself. Over in Sunny Isles Beach to the north of the Miami Beach condos, the high end Trump Towers condo can no longer call the Related Group as its partner. Despite reducing prices to spur up demand for the building, the building has not managed to sell as many units as anticipated. 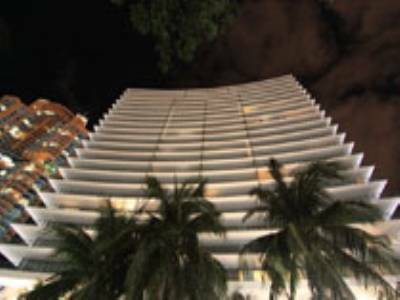 The Related Group’s decision to downsize from the Trump Towers and another site in downtown Miami that was planned for a new condominium is largely a result of the housing bubble bursting at a time when the developer had numerous projects in the works that were no longer in demand. Its Miami Beach condos have managed to see encouraging sales but others like the recent ICON Brickell still has more than 1,000 units that are empty. As demand continues to slowly creep up, we’ll have to wait and see whether the Related Group can shed some of its excess inventory.